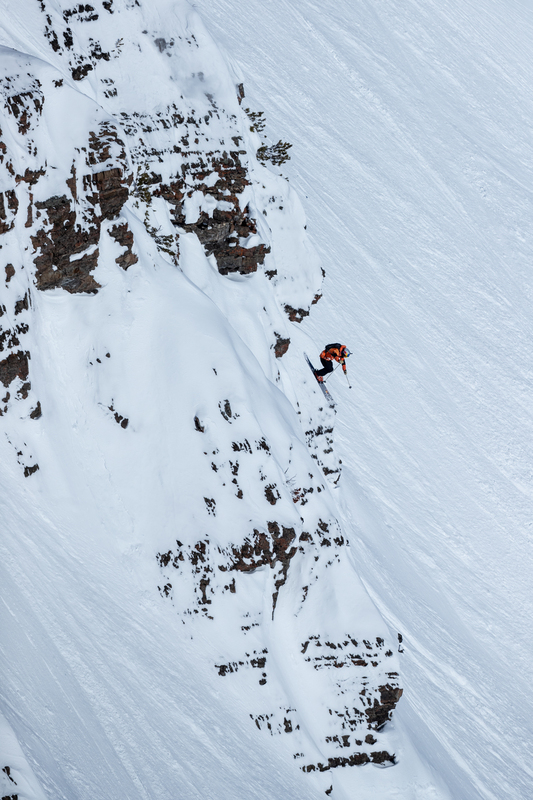 New backcountry skiing technology that will make the entire out-of-bounds experience better. If you're going to sleep in a rooftop tent or deep in the snowy backcountry, be prepared with these critical items. Software version 2.1's glitch leads to precautionary recall.